This is a guide about caring for lavender in the winter. Depending on where you live, you may need to to give this perennial some special care when the weather gets cold. 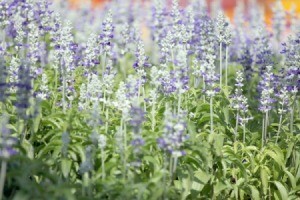 Q: Does anyone know if lavender and fushia can stay outside in zone 6 during the winter months? I have all types. If not, can I bring it in as a houseplant? And how would I do that? 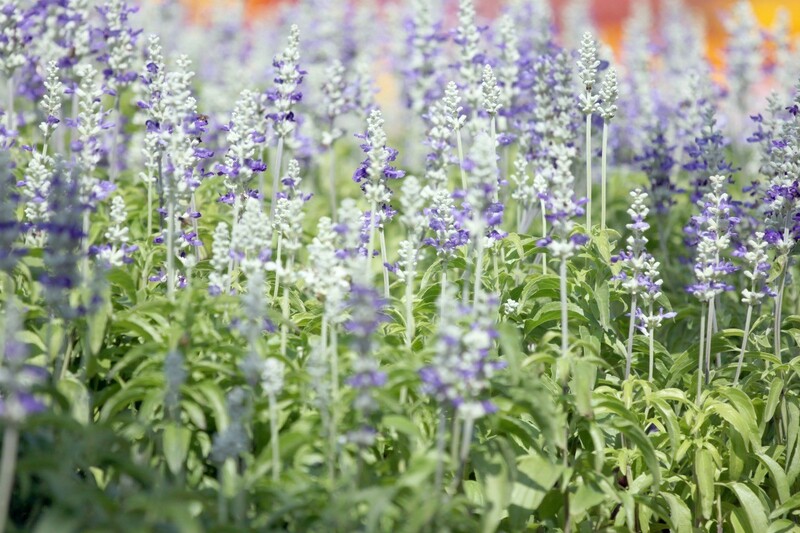 English lavender should be hardy in zone 6, French and Spanish lavender cultivars are not. If you want to be safe, you can mulch them. Very few varieties of fuchsia will survive below 20 degrees F and none will survive at temperatures below zero. You can try over-wintering it by cutting it back (leave 2-3 leaves on each branch) and keeping it indoors in a cool room until spring, or you can take a tip cutting (tips with 4-5 leaves). Remove the bottom pair of leaves and insert the stem into a moist, but well-drained potting medium until spring, also keeping the cutting in a cool room. A third option is to collect seeds now and sow them in April like you would other flower seeds. The plants will probably not flower until year two. If you have been growing the decorative pots from nurseries, you might get some interesting new varieties this way. To increase your chances of success, you might consider trying all three methods, but don't have high expectations. I don't know about Fuschia but my Lavender is a perennial and remains outside all year round in Arkansas. I live in Northern Indiana...my english lavender that I planted last year came back and it is really full this year, probably needing to be divided already. I had three small plants to start with and now they are three very large plants outgrowing the area I wanted them to be, so I think if you are in Zone 6 and have English Lavender they should be ok...I don't know anything about Fuschia. You could check out some gardening websites for advice, that's what I always do. I live in Delaware where my lavender is a perennial, which stays outside all year. I cut it back either in the late fall after I've harvested all I can or in early spring before it begins new growth.